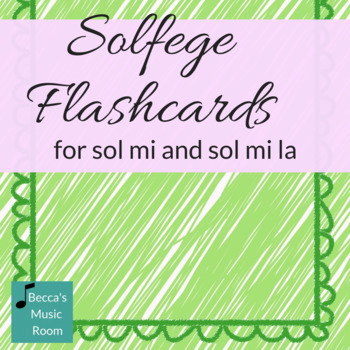 Sol Mi and Sol Mi La flashcards for elementary music. 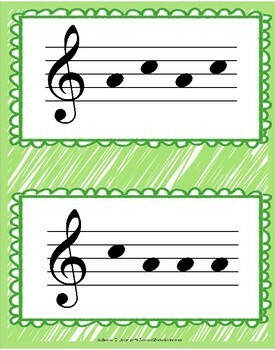 These are great to use in centers to practice with other students or match the contour with manipulatives. 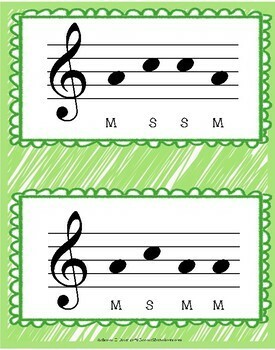 You can also use them as whole group to practice or as with individual students as an assessment. 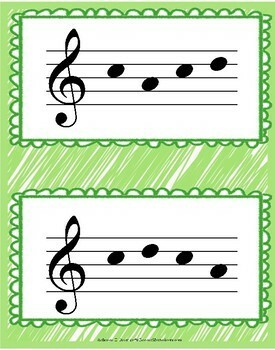 Perfect for first graders, second graders, or older beginners in music class or choir!